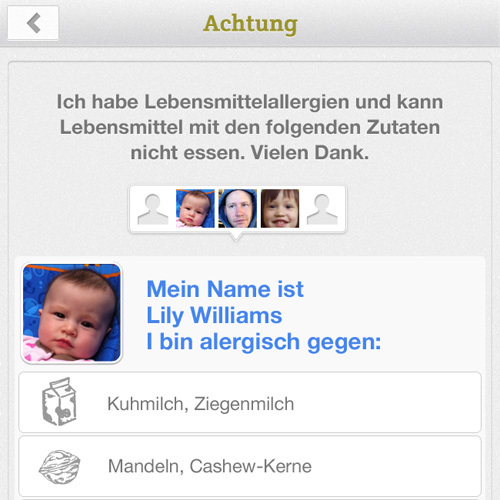 Me too, that’s why I built the Allergy FT food allergy app. 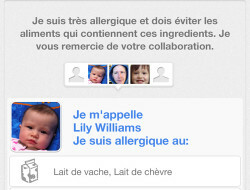 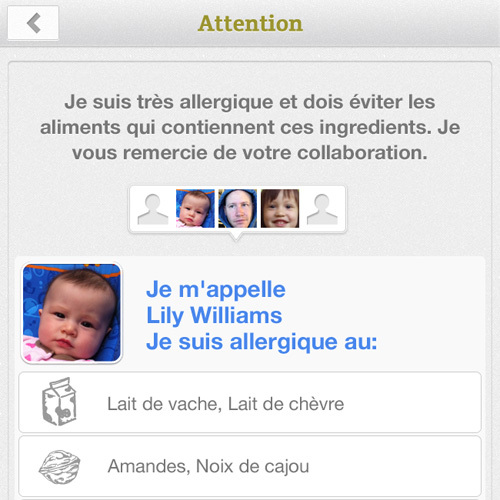 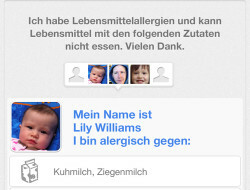 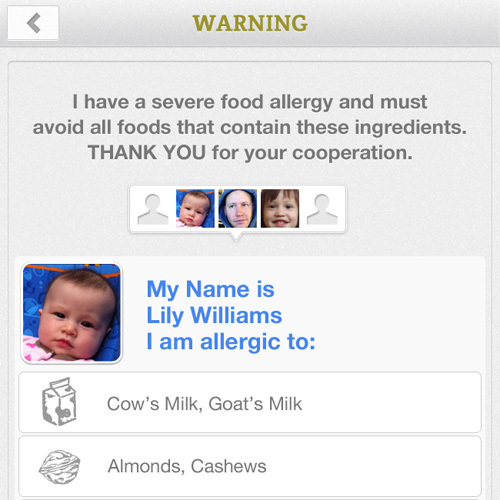 Create multiple profiles, each with a different list of food allergies and translate those, with a warning message, into a local language. 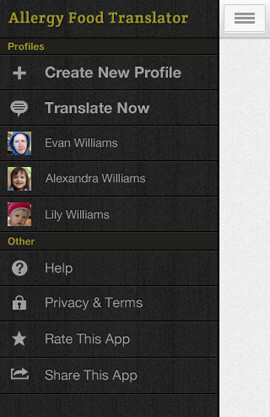 Translations currently available from English to French, German and Spanish. 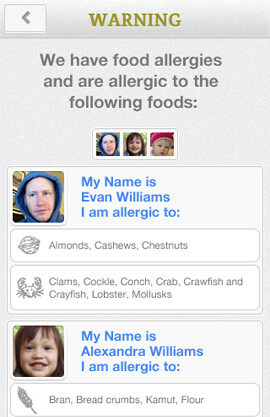 Egg Allergies, Fish Allergies, Milk Allergies, Peanut Allergies, Shellfish Allergies, Soy Allergies, Tree Nut Allergies, Wheat Allergies and more. 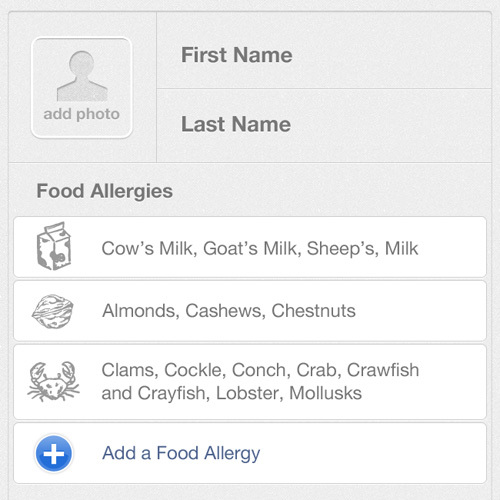 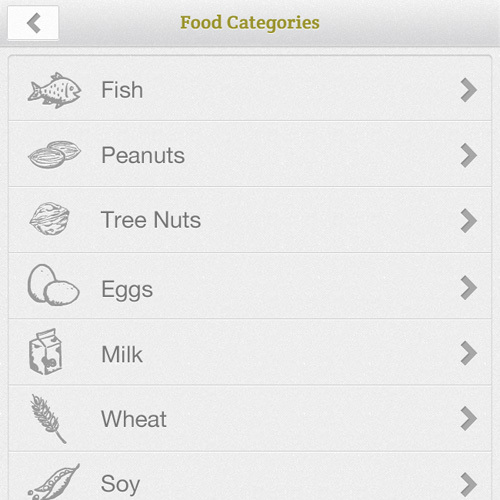 86 food allergies in total, but If we missed one, you can send us a suggestion. 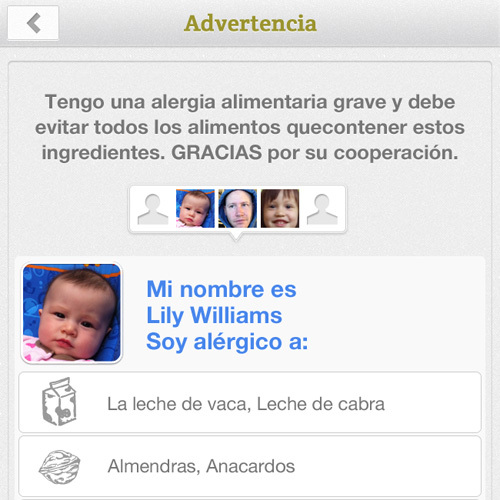 Translate your food allergies into French, German and Spanish. 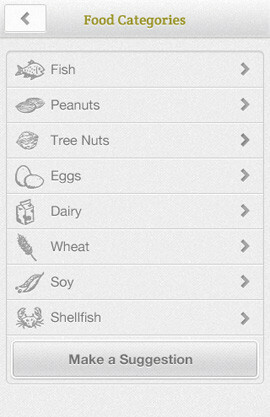 This will help you in over 57 countries around the world. 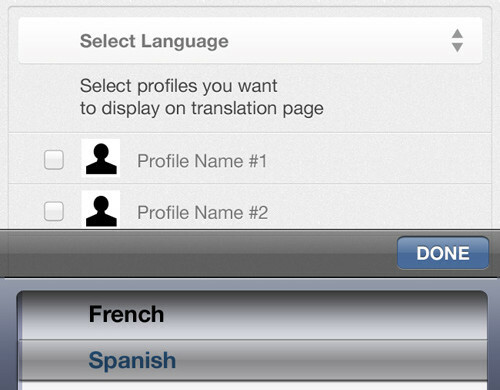 We’ll be adding more languages soon. 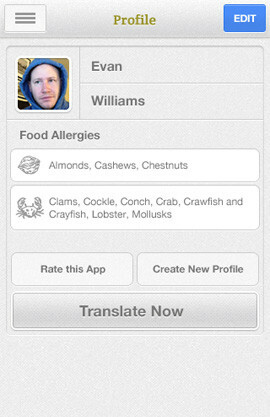 All language updates are included with your purchase. 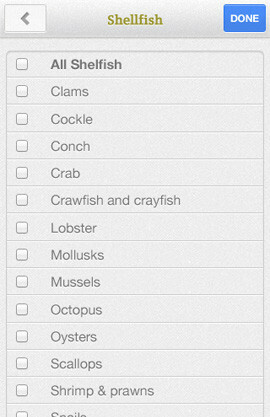 When you’re travelling abroad, roaming internet rates can be huge. 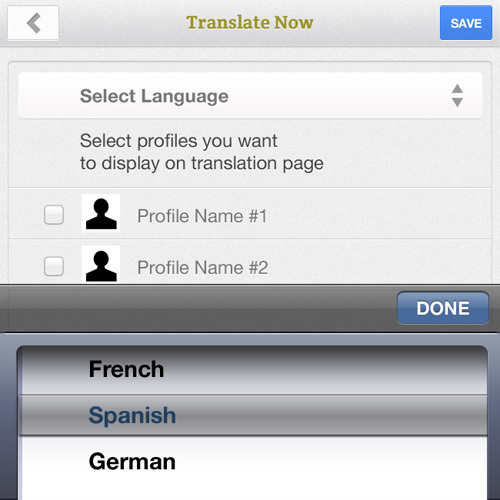 All the translations are built into the app, so no internet connection is required. 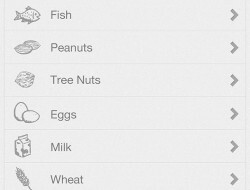 "I’m on the road and around the world 200+ days a year. This is perfect for my trips in Latin America." 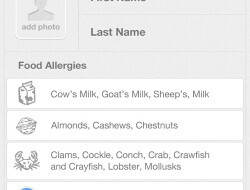 "My daughter is allergic to pistachios, cashews and walnuts. 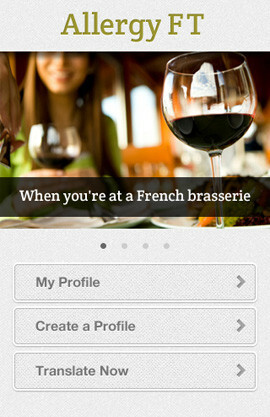 This app is a must for our trip to France." 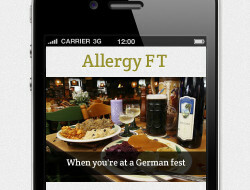 "I LOVE the look of your App- It certainly does fill a need in the allergic community!" 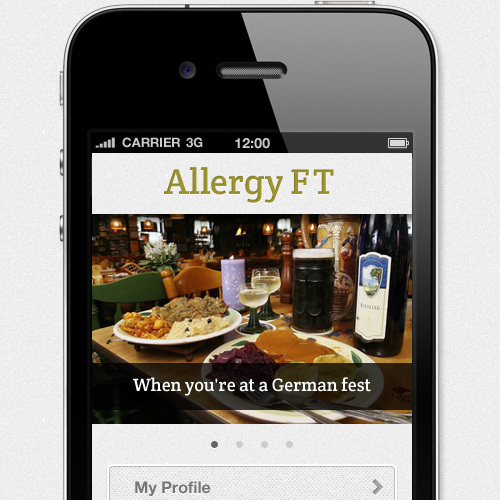 the AllergyFT app a useful aid while you’re enjoying all the local flavors.